Cheyanne Young is a native Texan with a fear of cold weather and a coffee addiction that probably needs an intervention. She loves books, sarcasm, and collecting nail polish. 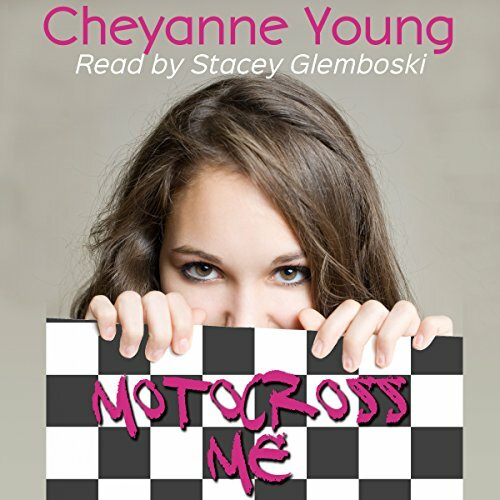 After nearly a decade of working in engineering, Cheyanne now writes books for young adults. She doesn't miss a cubicle one bit. 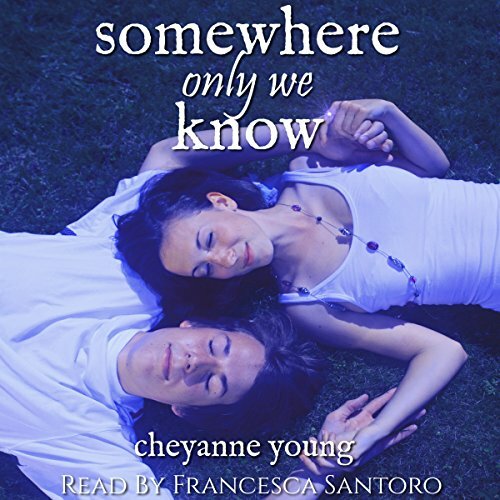 Cheyanne lives near the beach with her daughter and husband, one spoiled rotten puppy, and a cat that is most likely plotting to take over the world. Her newest book, The Last Wish of Sasha Cade, releases in 2018.